This recipe from Eat Life Whole is such a great recipe because it’s dairy free substitute for ice cream and has a healthy dose of good-for you fats. In addition, it’s quick and easy to make. Tonight, I found a way to enhance it even more. I love the chocolate and peanut butter combo so I chose that nut butter over making my own almond butter and threw in Andes mint baking chips that would make a wonderful mint ice cream.The chocolate protein powder is listed as optional as it will probably taste just as good without it. The baking chips can be melted in a glass microwave safe dish, in the microwave by heating on high in 15 second increments, stirring in between. Do not over cook. Toss the frozen banana pieces, ½ of an avocado, Andes, and protein powder into a food processor (or blender) and chop until the frozen bananas break down into a soft serve consistency. Add the almond butter and process/blend for a few more seconds. 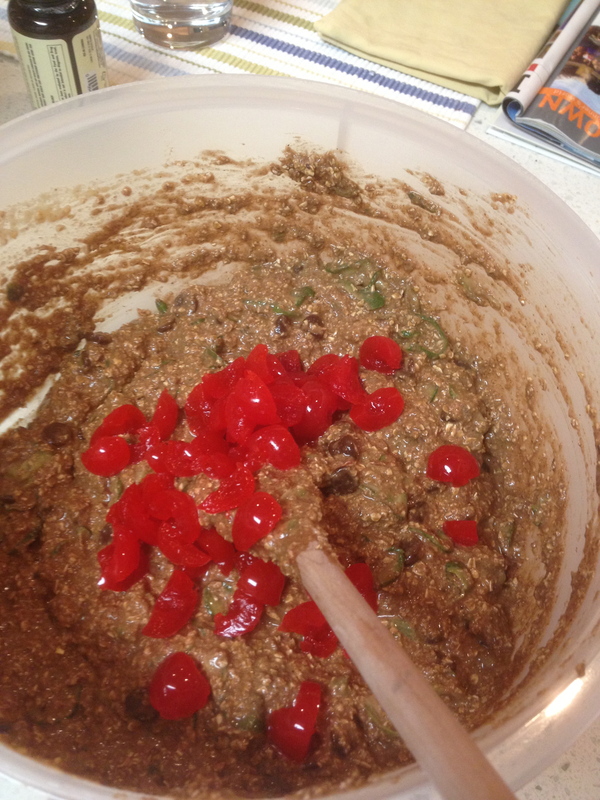 Top with 1/2 of the melted chocolate and throw in the freezer for 1-2 minutes until the chocolate hardens. Serve immediately. Categories: Dessert | Tags: Allergy Friendly, Black and Decker ShortCut Food Processor, chocolate, Dairy Free, egg free, Gluten Free, Gluten-free diet, Low Sugar, paleo, Peanut butter, Vegan, walnut, Wheat Free | Permalink. Peanut butter is a good source of protein and can be filling and satisfying in small quantities. 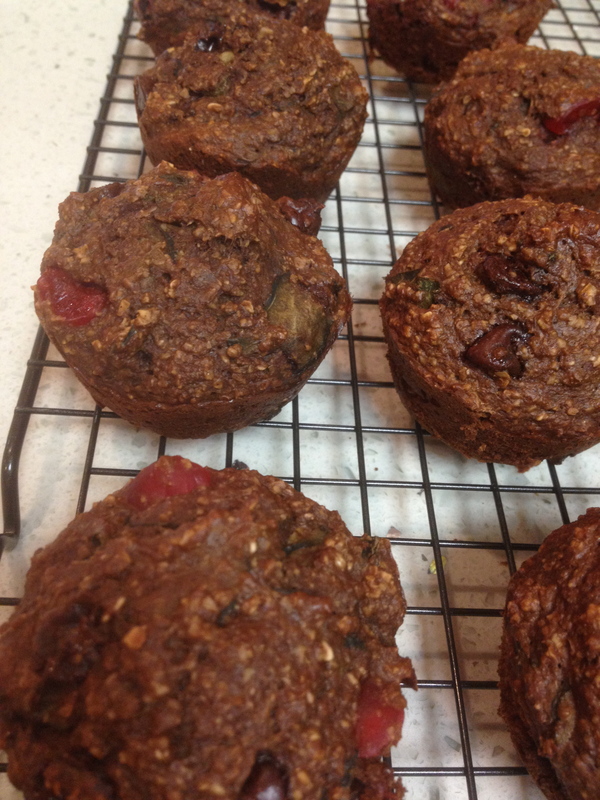 Pair that with antioxidant rich dark chocolate and you have yourself a match made in heaven. This is a simple recipe for when you are craving something salty and sweet. I often have chocolate bars laying around and always have peanut butter on hand, so this two-ingredient recipe will certainly be a “go to” chocolate candy treat for me in the future. Feel free to play with with this recipe depending on how much peanut butter you like with your chocolate. I also recommend trying different chocolates though I suspect the best chocolates will be on the darker and semi-sweet kind to balance the peanut butter. I used a mixture of 72% dark chocolate with just a little milk chocolate mixed in (~2:3 ratio) to make it a silky and I’m not a fan of milk chocolate by itself so this was a good way to hide it. 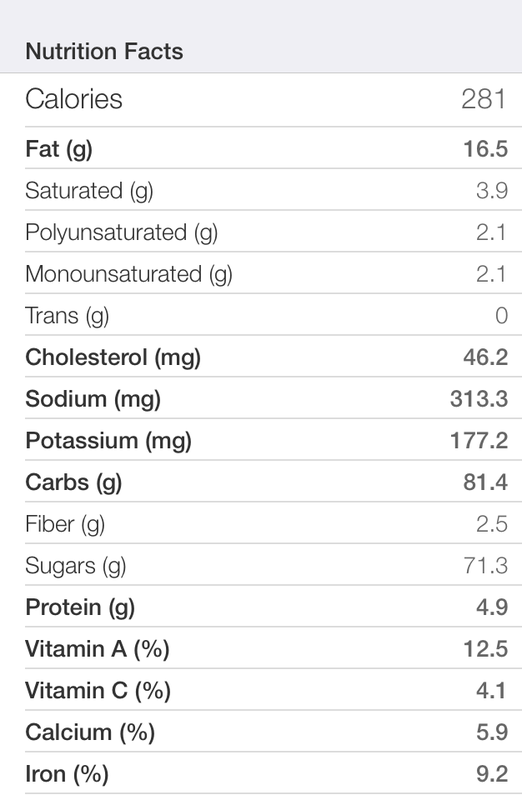 Then used 1.5-2 teaspoons of low sodium all natural creamy peanut butter for the center. I also enjoyed it with 1 tablespoon of peanut butter! Just be aware, with more peanut butter it will goo out the sides when you bite into it. The trick is to slowly melt the chocolate over a double boiler or for 30 seconds at a time in the microwave until just melted (keep checking on it and stirring). Once melted, place a shallow layer of chocolate to cover the bottom of the cupcake liner (my silicone cupcake holders work great! ), and set the remainder aside. Put the cupcake with chocolate layer in the fridge for about 5-10 mins until the top of the chocolate becomes cloudy and firm. I turned my fridge onto instant cool to cool them faster. 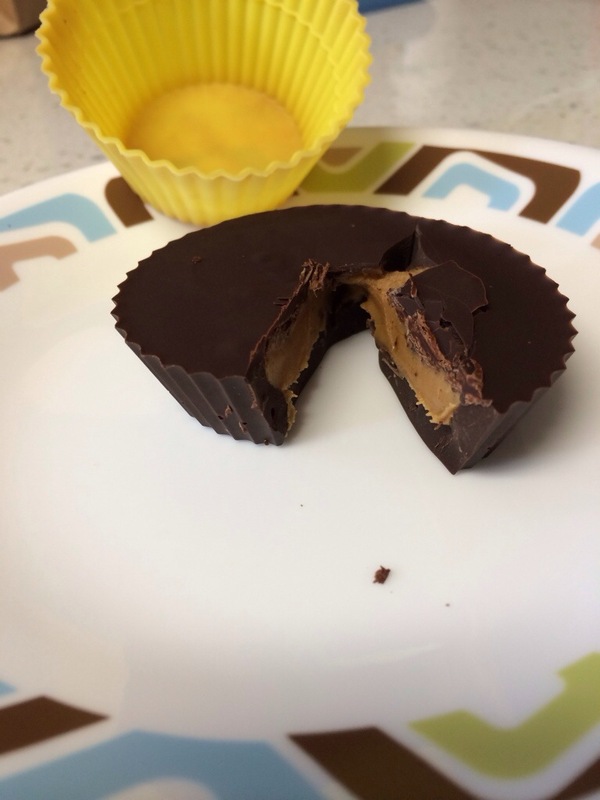 Then, working quickly if you have runny peanut butter like I did, place the peanut butter in the center, and drizzle chocolate around the outside of the peanut butter, along the edge of the cupcake liner to contain and encapsulate the peanut butter. If you aren’t able to seal it totally because the peanut butter hit the side of the cup, that’s ok. Then finally cover the top of the peanut butter with the remaining chocolate. Feel free to add a couple of whole almonds on top if that’s to your liking. Refrigerate for 20-40 minutes. Enjoy! Categories: Dessert, Recipes, Snacks | Tags: Dairy Free, egg free, Gluten Free, Low Sugar, Peanut butter, Soy Free, Tree Nut Free, Wheat Free | Permalink. 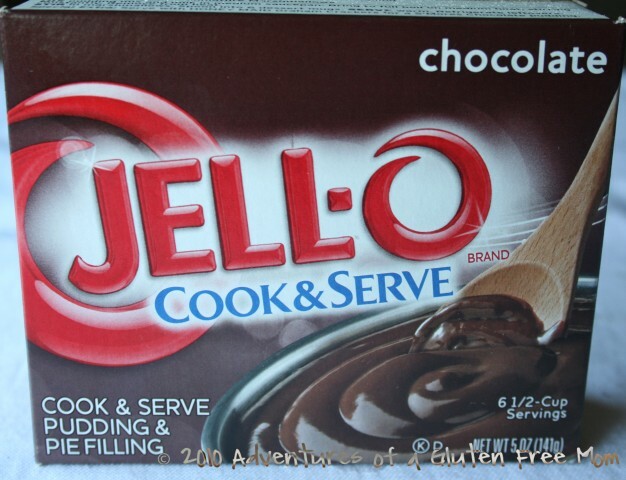 The box of Jello chocolate cook and serve pudding says to not use soy milk or powdered dry milk because it won’t set so I was hesitant to try almond milk. However, I had exactly 3 cups of almond milk that needed to be used before the expiration (I wish they came in smaller containers) and decided to give it a go. The pudding set up just fine! Next time I’ll make a gluten free corn flake crust* or a gf vanilla creme cookie crust* then top the chocolate pudding with meringue for a gluten free chocolate meringue pie. *The gluten free pie crust I tried before didn’t rank high so I will try a different recipe like the two I linked to above. 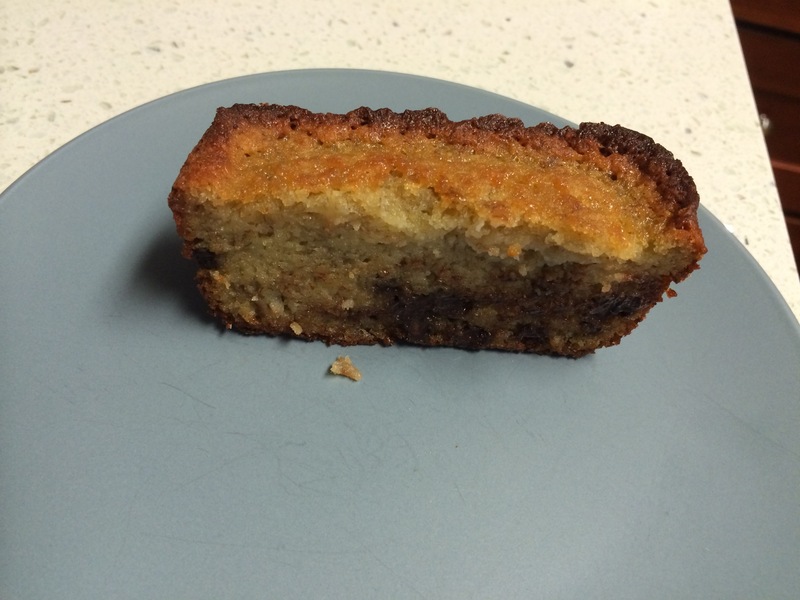 Categories: Dessert, Recipes, Snacks | Tags: Dairy Free, Gluten Free, pudding | Permalink. Mix all ingredients, roll out like sugar cookies, cut into shapes and bake at 350 for 10 minutes or until lightly golden brown. 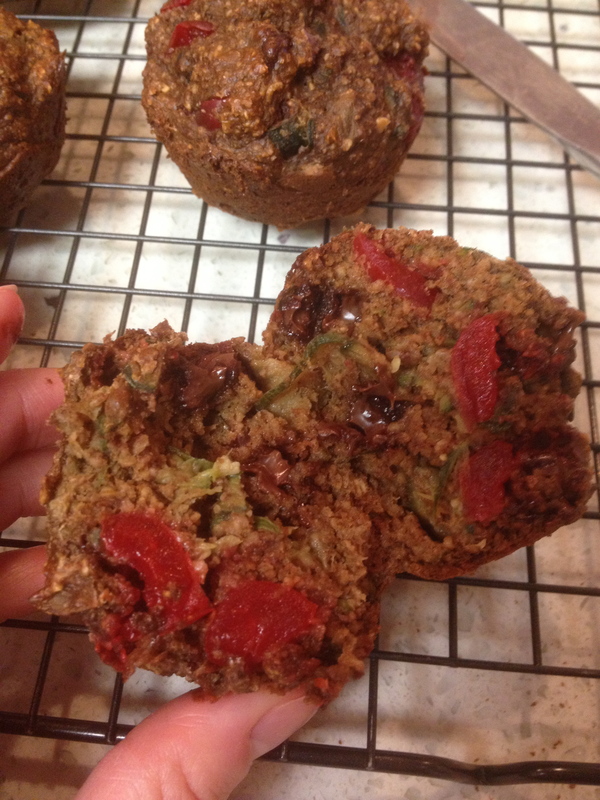 Categories: Dessert, Recipes, Snacks | Tags: cookies, Gluten Free, paleo, recipe | Permalink.